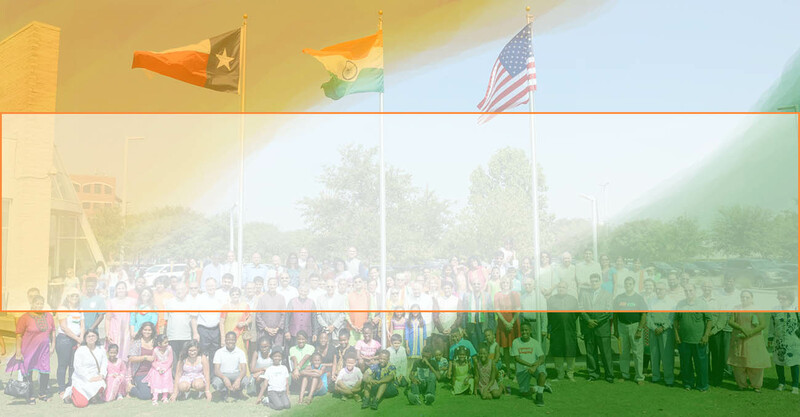 India House Houston is a 501(c) 3 non-profit organization located in Houston, TX. 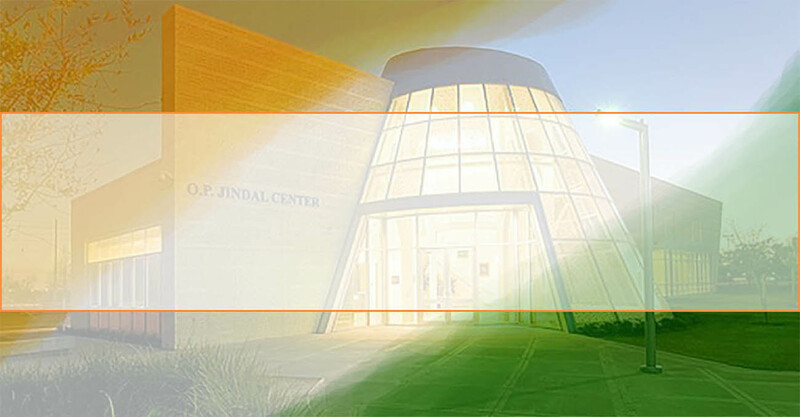 Our mission is to unite cultures, create bridges and serve the community by bringing resources, education, services and Indian culture to Houstonians. At India House, we’re interested in promoting healthy living – eating right, living well, and regular health Check-ups. 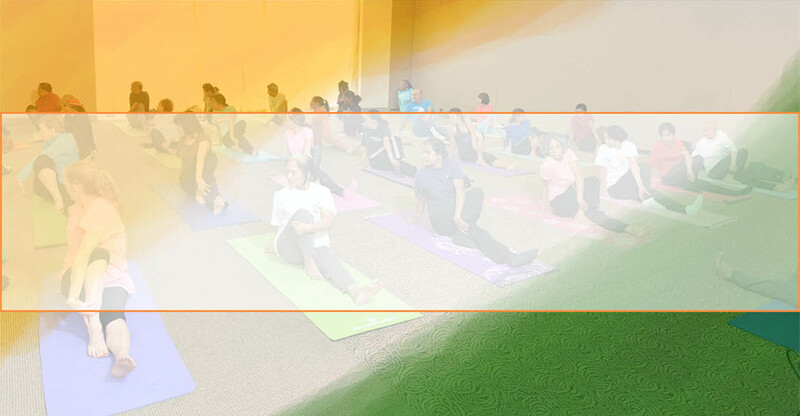 Enjoy a relaxing cardio workout at India House under the guidance of qualified instructors. Urban Youth- After School Classes are designed to provide educational and enrichment opportunities to students. Interactive technology sessions for seniors by our young volunteers. Free legal consultations to the public are offered by qualified attorneys in the area of Family Law. Free legal consultations to the public are offered by qualified attorneys in the area of Immigration. High energy workout with certified instructor. A unique fun filled exciting way to exercise. A very low impact exercise with amazing health benefits. Learn Sanskrit under the guidance of trained instructor. Sareen Harris Health same-day clinic is a good option to get care for minor illnesses and injuries.